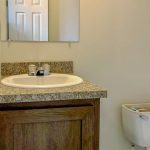 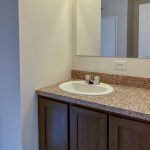 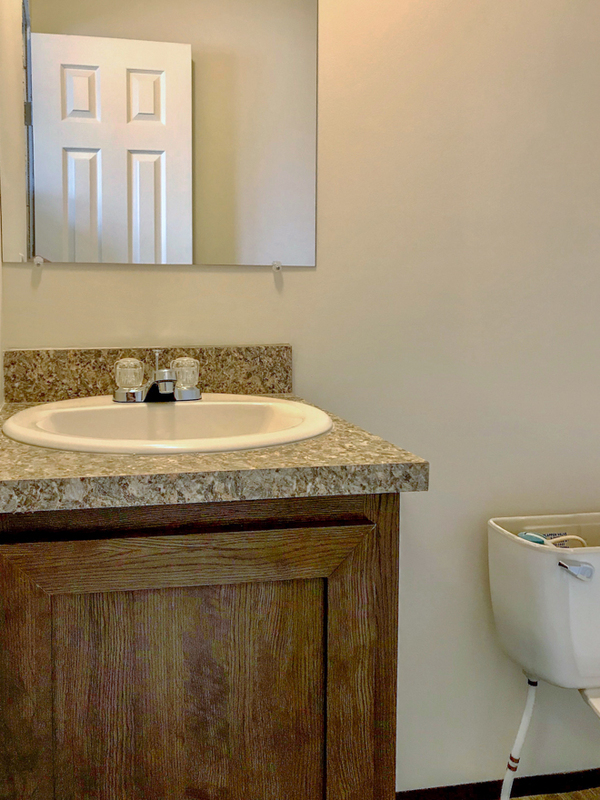 The Lake Terrace model has 3 Beds and 2 Baths. 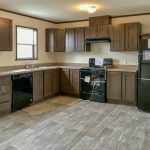 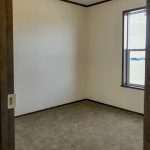 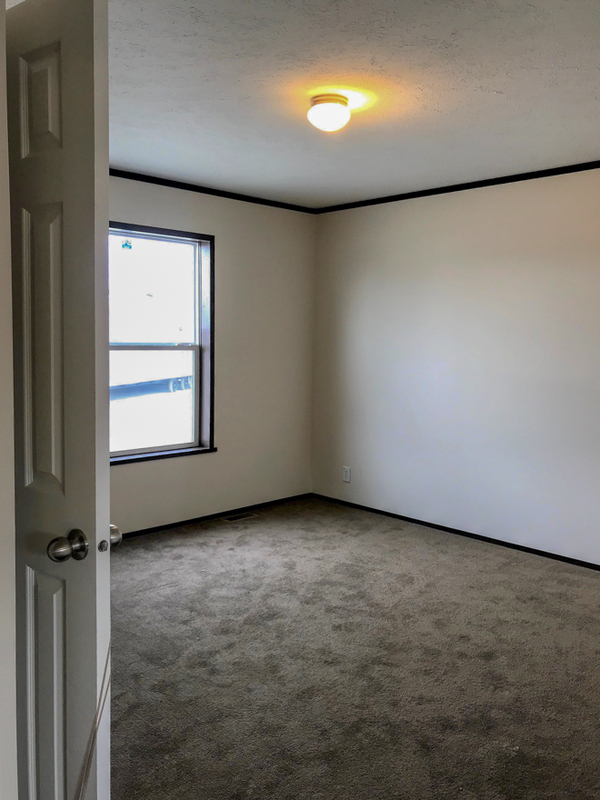 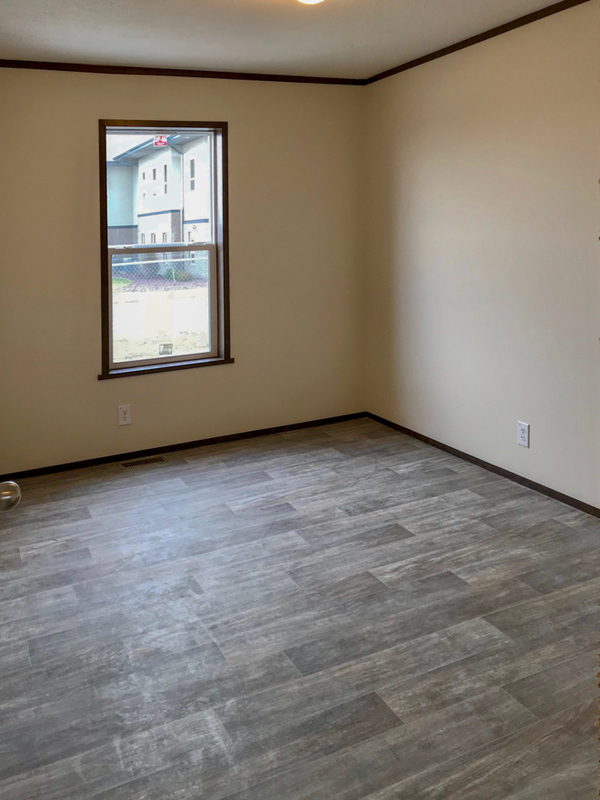 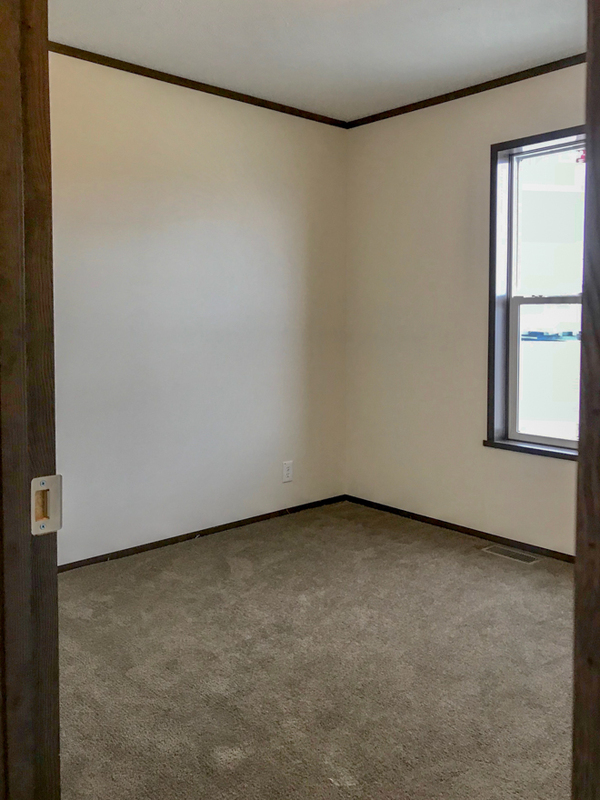 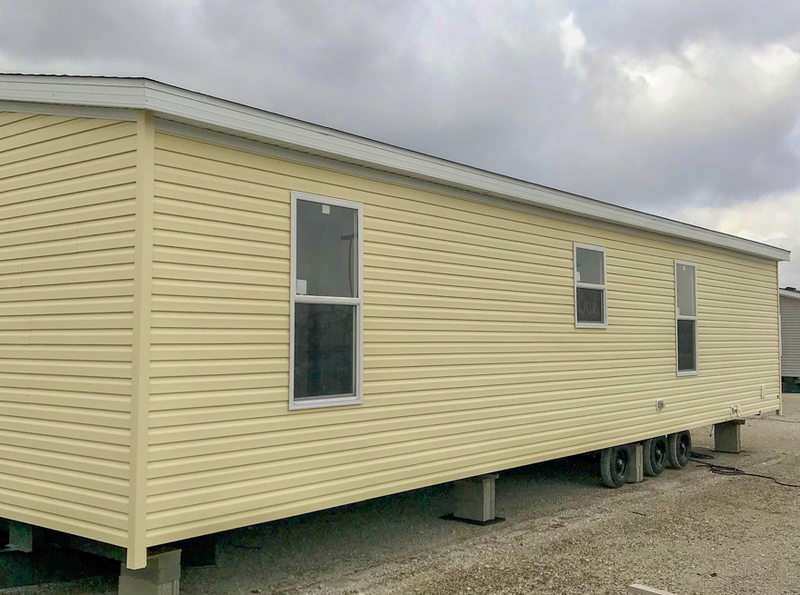 This 1173 square foot Double Wide home is available for delivery in Indiana, Illinois, Michigan, Ohio, Kentucky, Minnesota, Iowa, Missouri, Wisconsin. 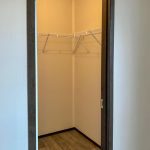 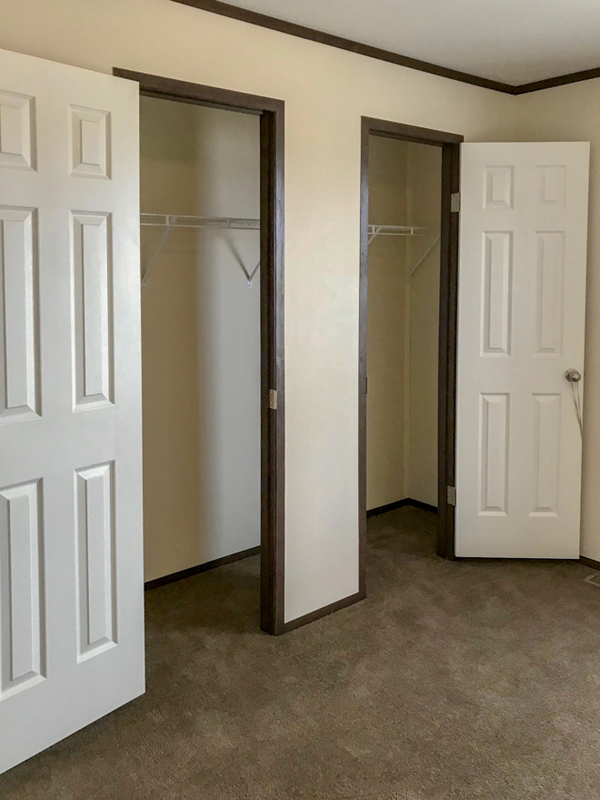 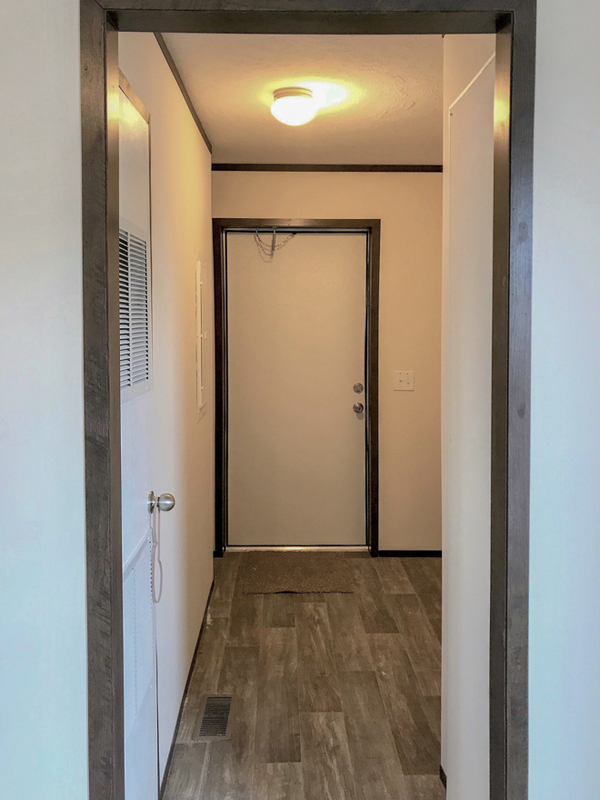 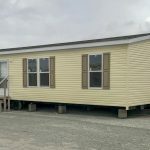 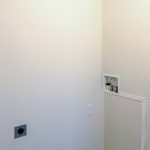 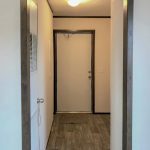 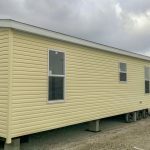 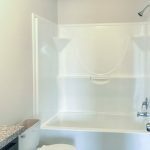 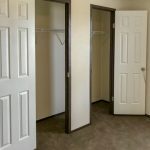 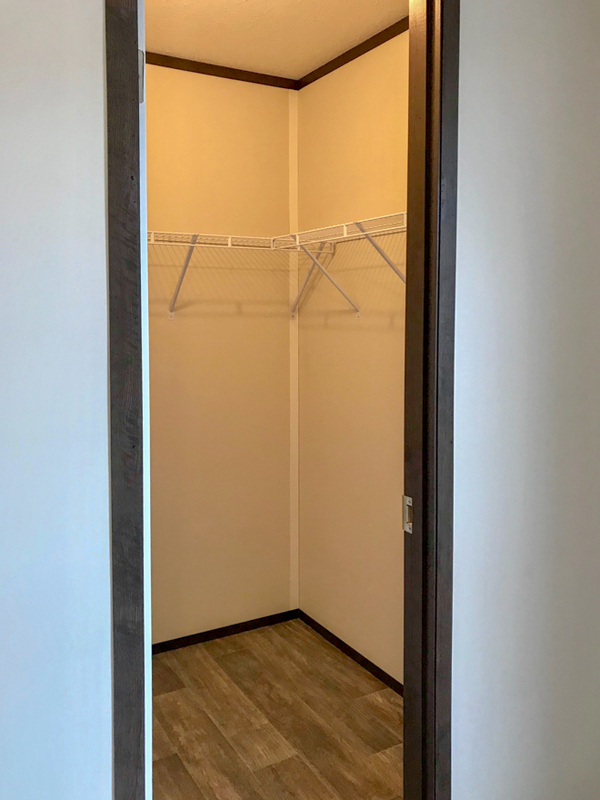 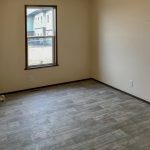 You’ll find several stand-out features in this mid-sized mobile home, chief among them is the hefty sized walk-in closet in bedroom number two. 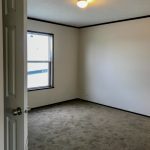 Lucky is the lodger that gets this room. 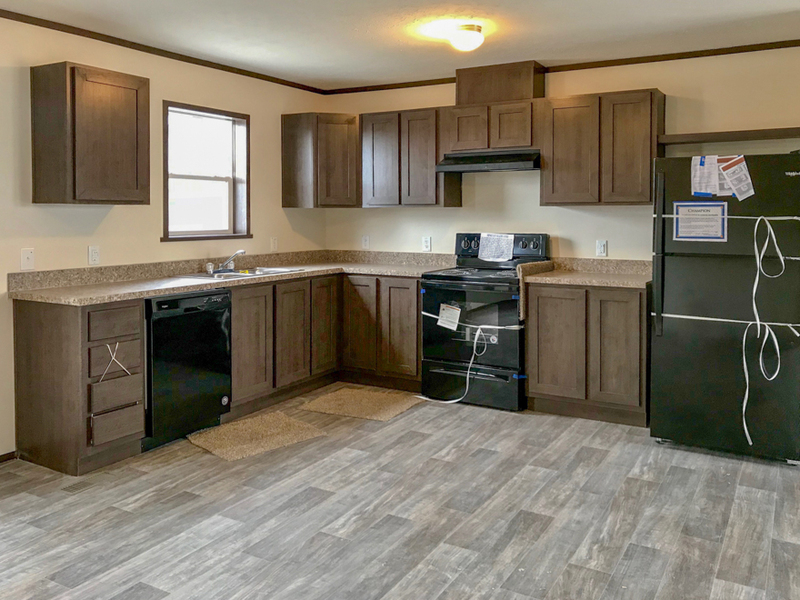 The ‘eat-in’ kitchen design eliminates the need for a formal dining room, which is a smart and economical use of limited space. 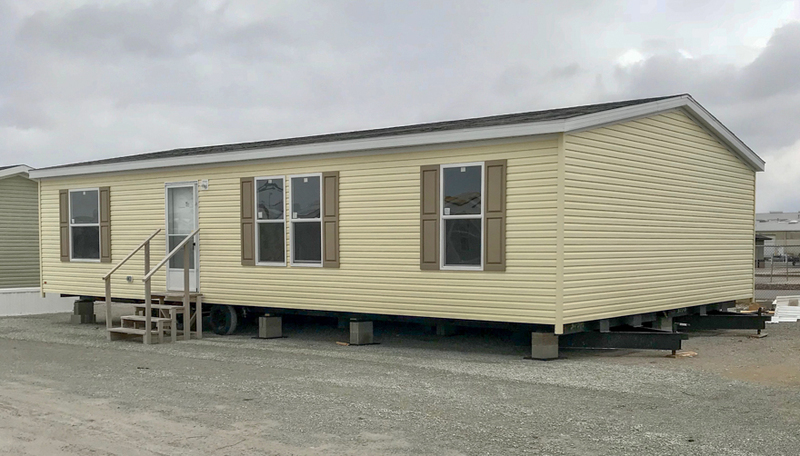 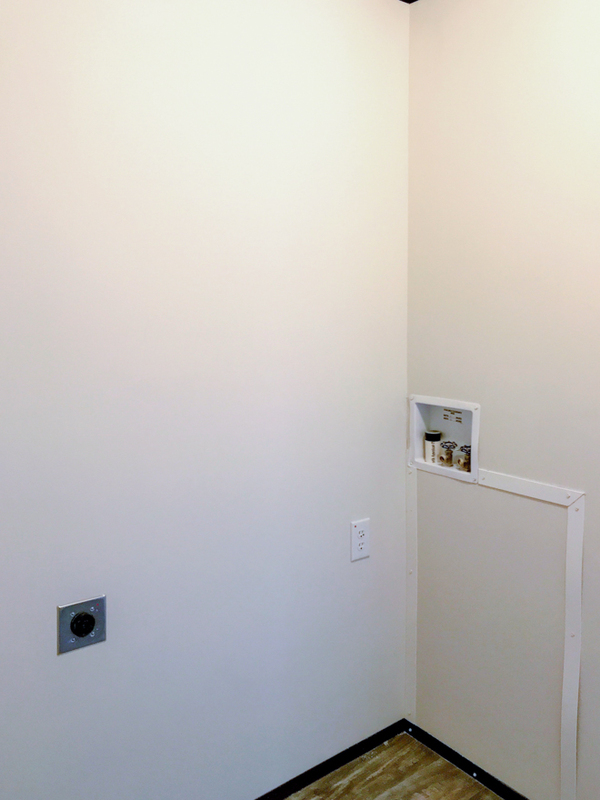 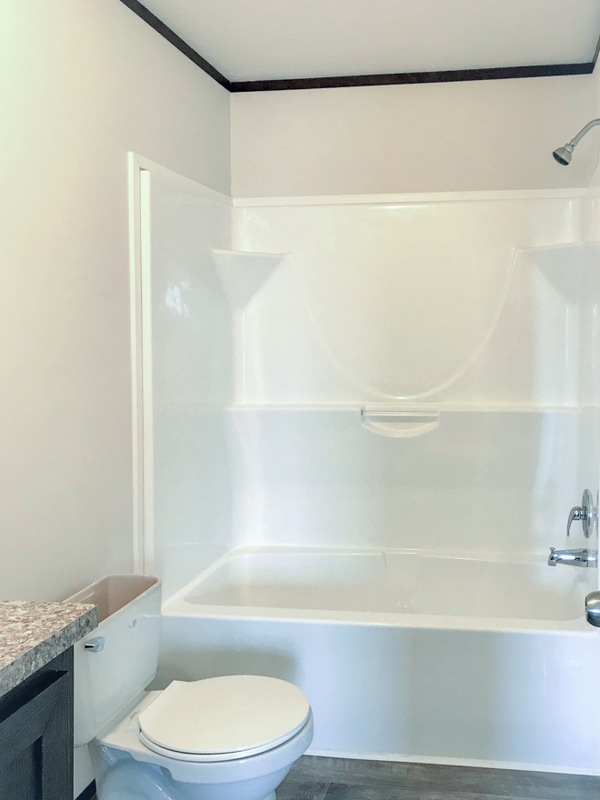 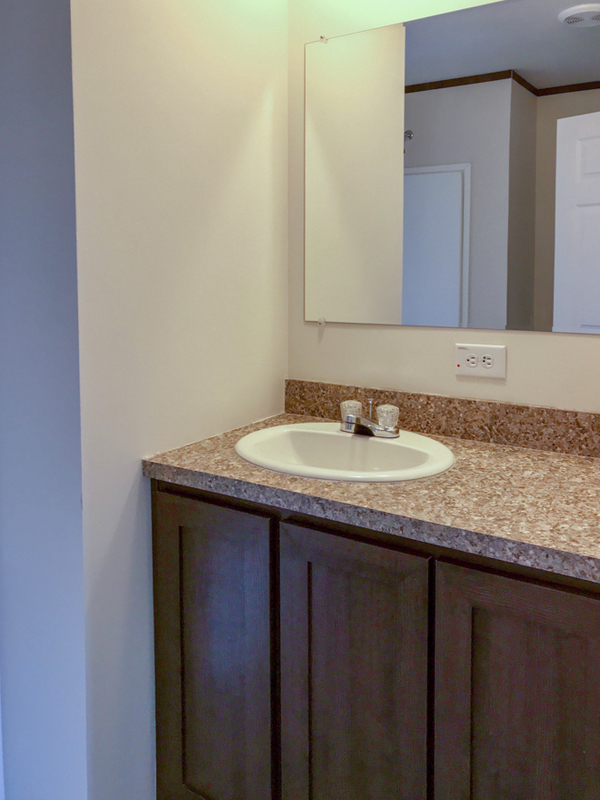 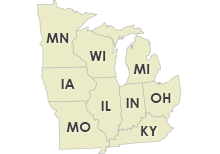 Ask your housing consultant about the other great features that come standard on the Lake Terrace manufactured home.